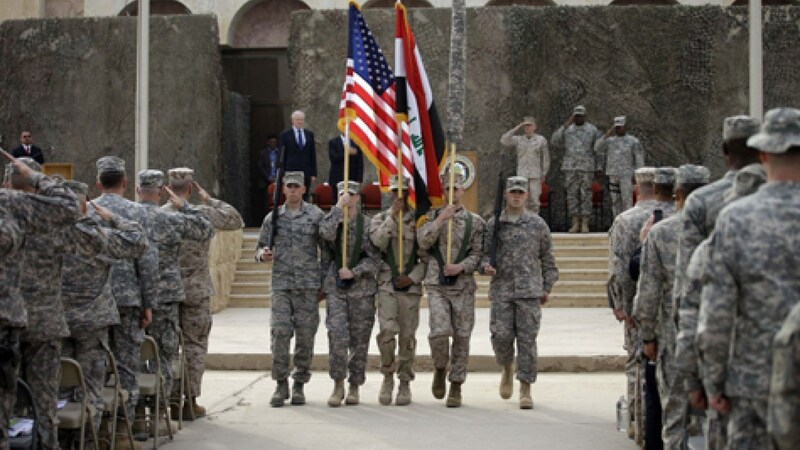 The US declared that it’ll remain in Iraq for “as long as needed”. This policy pronouncement was made by Colonel Sean Ryan, the spokesman for Combined Joint Task Force – Operation Inherent Resolve, who justified it on the basis of ensuring Daesh’s defeat and training the Iraqi military. National Security Advisor John Bolton and other US officials had previously said that their country’s military presence in neighboring Syria was being prolonged in order to partially contain Iran, so it’s likely that this is also the real intent when it comes to Iraq too. The US is aware of “grey cardinal” Muqtada al-Sadr’s predisposition to “balancing” between Iran and Saudi Arabia, so this must also be included in any analysis of its approach towards the country and probably explains its risky sanctions strategy too. Iraq has intimate socio-economic and energy links with Iran that are impossible to sever without dealing disastrous damage to the country, though the US is nevertheless trying to pressure it into complying with its sanctions against the Islamic Republic under threat of coming under so-called “secondary sanctions” itself. Prime Minister al-Abadi has given mixed signals about his willingness to go along with this scheme, but Iraq will probably be forced to downgrade some of its ties with its neighbor even if it’s not possible for it to cut them all off completely. This will destabilize the situation in the parts of the country that are most closely tied to Iran, which is Iraq’s second-largest non-energy trading partner behind Turkey. Not only could this contribute to the growing gap between the pro-American and Turkish-tied Kurds in the north and some of the more skeptical Iranian-aligned Arabs in the south that could be exploited by the lingering US military presence in the country, but it could also create space for Saudi Arabia to propose a GCC bailout package as part of its long-term bid to displace Iran’s economic position in Iraq. Al-Sadr and al-Abadi would likely go along with this as the only pragmatic option available to them despite the obviousness of this being a joint American-Saudi “reverse-engineered” Hybrid War “solution” to the manufactured socio-economic crisis that the US is creating.